The all-new 7650-HS is the most sensitive and most comprehensive headspace solution on the market. 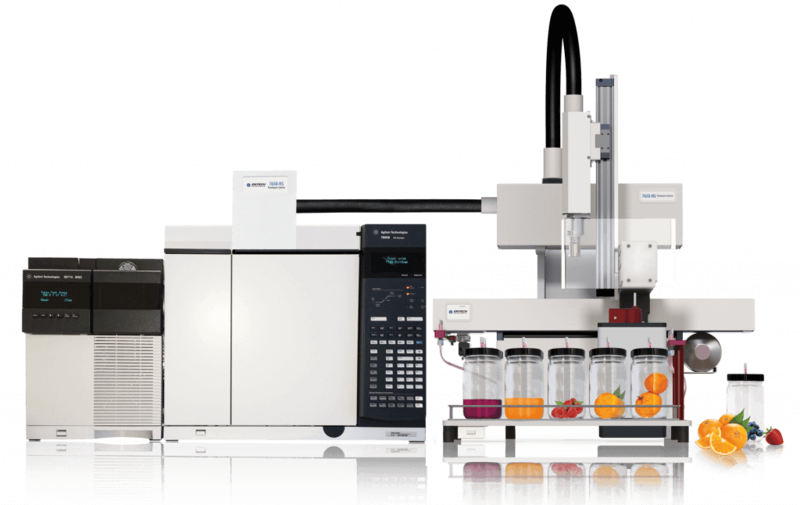 Featuring our “On-Column Extraction” sample preparation technology, the 7650-HS provides accurate determination of fully equilibrated headspace compositions for compounds boiling from -60˚C to > 400˚C, including thermally labile compounds that are not compatible with other trapping techniques. With the ability to handle sample vials from 20cc to 1000cc, the 7650-HS can preconcentrate 1–1000cc of headspace, with full water and matrix management to provide a highly focused, rapid injection into a GC, free of matrix interferences. Introducing Entech’s exciting new Sorbent PenTM (patent pending) technology. The most versatile extraction and sample preconcentration technology available for GC and GCMS. 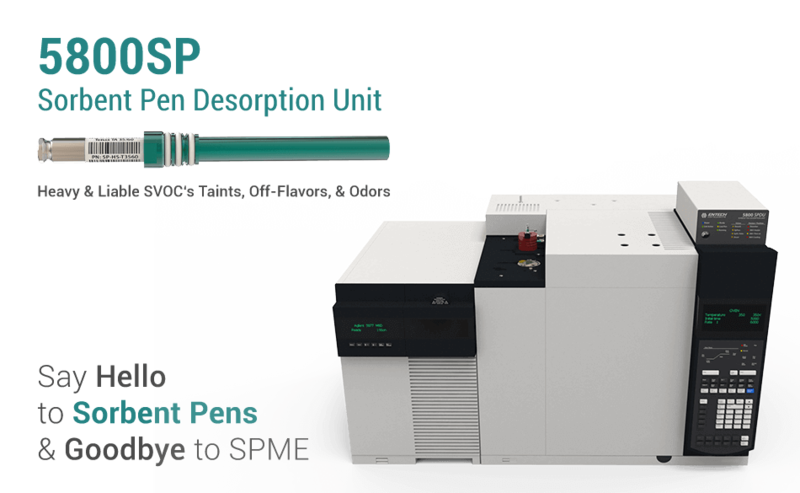 Sorbent Pens combine the features of SPME and classical ¼” adsorbent traps in a design with far more flexibility and enhanced performance. Sorbent PensTM are extremely durable and are designed to perform sampling either in the field or in the laboratory, either actively or via diffusion at atmospheric pressure or under a vacuum. Our HDSTM Personal Monitors for the collection of workplace air for laboratory analysis are currently in the OSHA and NIOSH evaluation process, with methods expected very soon. 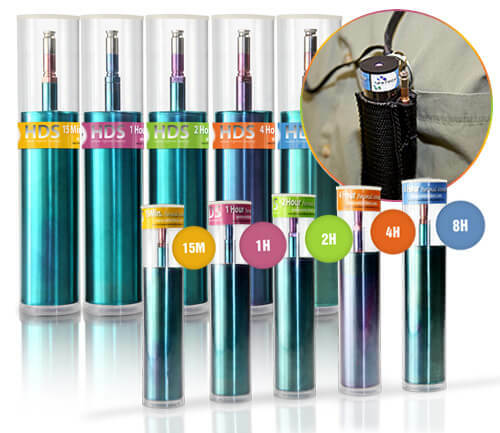 Helium Diffusion Sampling is also being used to study Indoor Air Quality and allows for very simple and cost effective sample collection and analysis for the monitoring of air impurities down to sub-PPB levels while performing time integrated sampling from 15 minutes to several weeks. For EPA Method TO-15 analysis, Entech leads the way as the only supplier that supports the complete application for monitoring airborne contaminants using Silonite® coated stainless steel canisters. 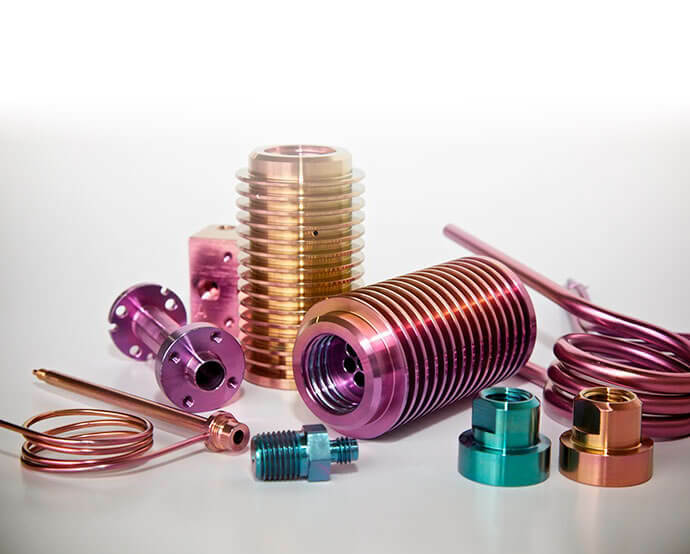 Our unmatched SiloniteTM surface coatings continue to be perfected, resulting in the most consistent, durable, and inert coatings available for GC inlet systems and for mercury vapor handling without surface interactions. Silonite® surface treatments play a vital role in achieving our ultimate goal; to provide our customers with complete solutions for “analytical grade” VOC and SVOC handling and inlet systems that can sample, store, and recover virtually all GCMS compatible compounds.